Addressing the rise of vaping in youth, funding bias against female researchers, and more in this week’s top Canadian health news. Privatization of health services, overmedication of children, and more in this week’s top Canadian health news. A new food guide, an effective flu vaccine, and more in this week’s top health news. 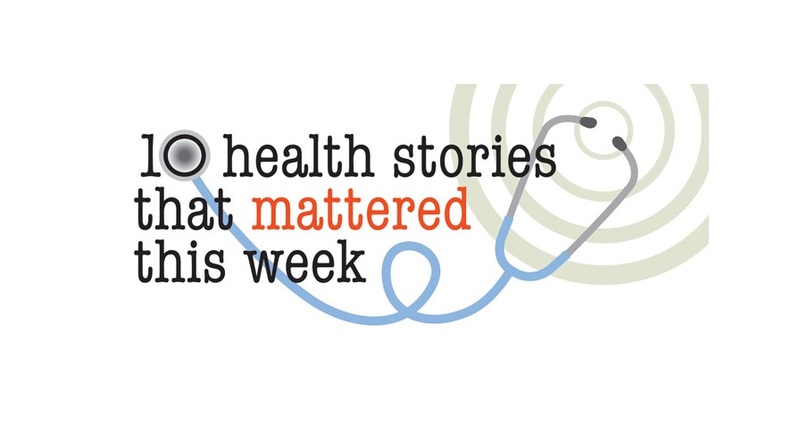 Dissolving LHINs in Ontario, implementing a single EHR in New Brunswick, and more in this week’s top health news. Vaping teens, drug store cannabis, plant-based proteins, and more in this week’s top Canadian health news.